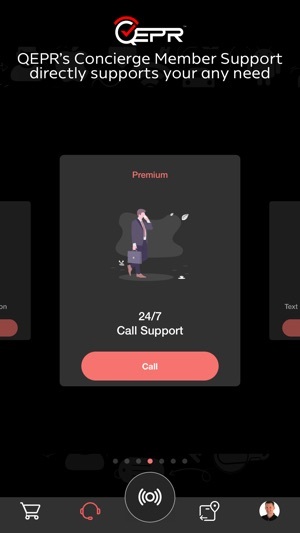 - With first­-to-­market, loss-­prevention technology, your QEPR Key Fob notifies you before your smartphone or connected device is left behind. 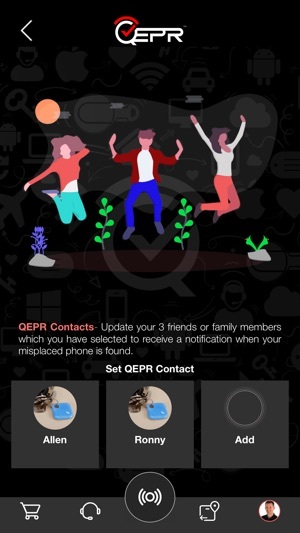 - In the unfortunate event of losing your smartphone or connected device, QEPR’s Smart TAG provides a number of ways for your belongings to have the fastest and easiest path back home. - Pair your Phone, QEPR Key Fob, and/or Smart Watch, and always keep connected. 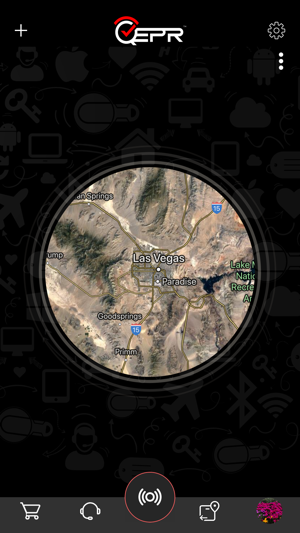 - You are immediately notified when separation distance is exceeded between your Smartphone, and QEPR Key Fob and/or your Smart Watch. 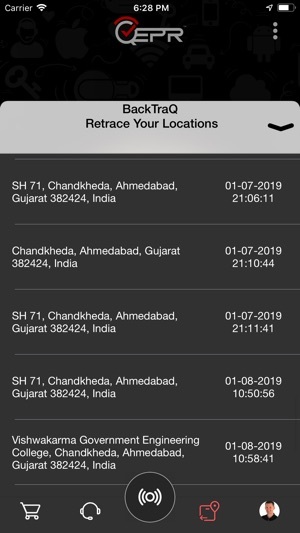 - Track the current location of your phone and fob from mobile or web application, PLUS retrace the last 50 Locations of your phone, QEPR Key Fob, and/or Smart Watch. 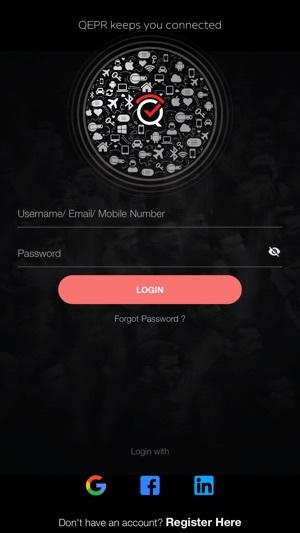 - 3 personal contacts notified immediately when phone is recovered. 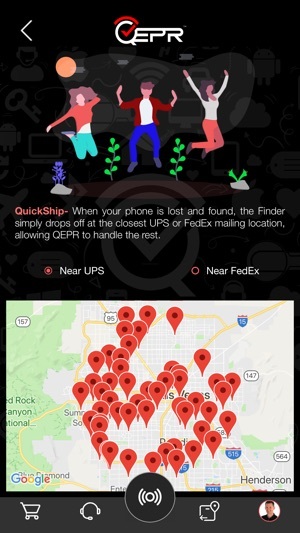 - When your phone is lost & found, QEPR will pick up the shipping bill. You receive 3 Return credit(s)­ $87 credit towards shipping cost! 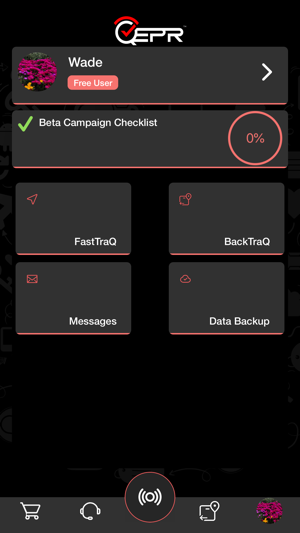 - Create 5 safe zones which disables Separation Alert when within a designated wifi range. 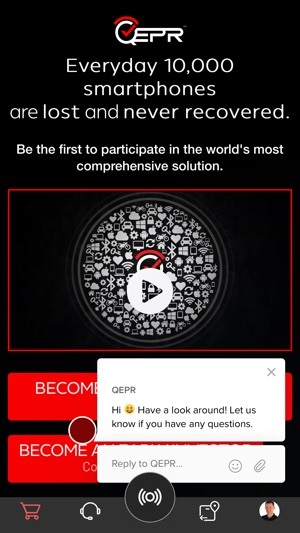 - Connect unlimited QEPR Key Fob Devices to your QEPR Membership Account. 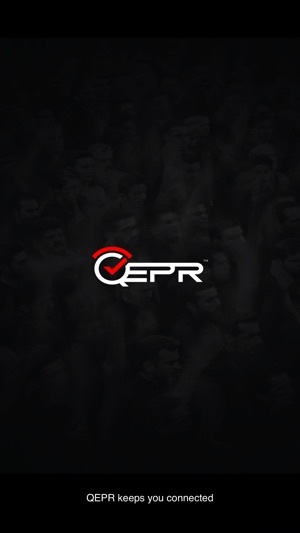 - Share your QEPR Key Fob with as many friends and family members as you like. - View status of your QEPR key fob battery life at anytime. Application is working really well. Providing tracking of mobile phone or any other personal things with QEPR KeyFob and Smart Tags.